In partnership with the Coalition for Behavioral Health, New York State Council for Community Behavioral Healthcare with funding from the New York Community Trust, BHECON is hosting a series of forums to address issues around behavioral healthcare delivery and identify policy solutions for these issues. Through these conversations, stakeholders and advocates are advancing policy reforms that will strengthen New York’s behavioral health delivery system. 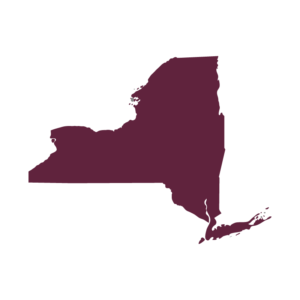 Stay tuned for major accomplishments, news and research of interest in New York. Contact us to learn more and get involved! Fact Sheet: Support the Expansion Act for CCBHCs Support the Excellence in Mental Health and Addiction Treatment Expansion Act. This fact sheet, leveraging data from the National Council’s 2017 Impact Survey, shows how Certified Community Behavioral Health Clinics are addressing the opioid epidemic and workforce issues.